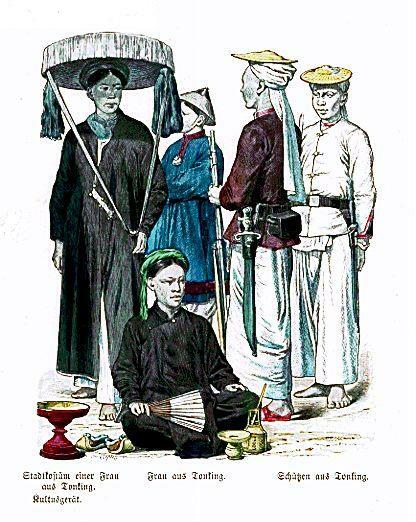 The Kinh ethnic group, the Kinh or the Vietnamese was formed in a geographic region that is nowadays North Vietnam and South China. This is the main ethnic group in the country, accounting for 86.2% of Vietnam population and officially known as Kinh people to distinguish from the other ethnic minorities in Vietnam. Kinh people allocate along whole Vietnam and some other countries, yet the majority is in deltas and urban areas through the country. 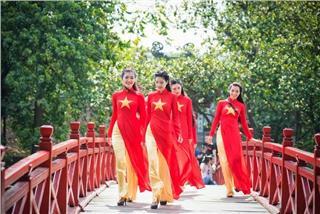 The main language belongs to Viet - Muong language group. 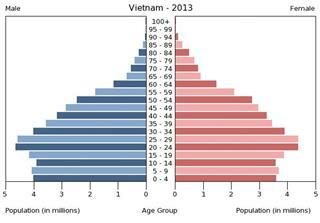 According to the population and housing Census in 2009, the Kinh population in Vietnam retained about 73,594,427 persons, accounting for 85.7% of whole national population, residing in all 63 provinces and cities. 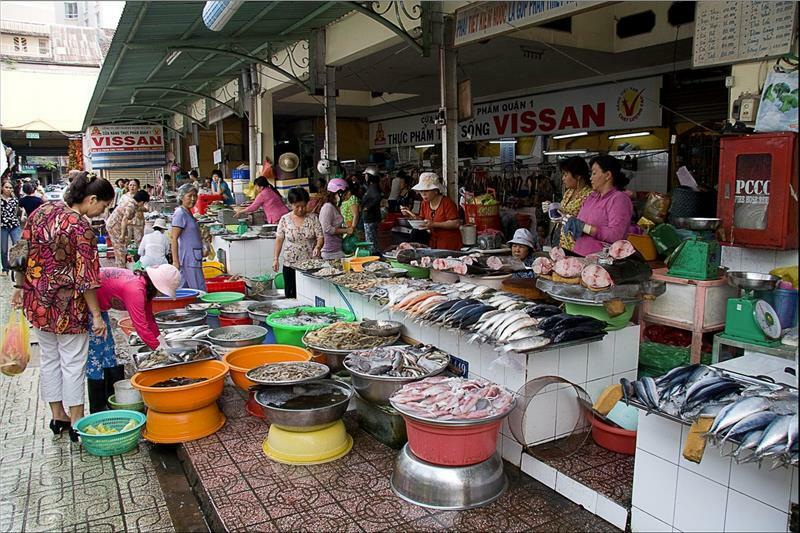 Kinh people mainly concentrates in Ho Chi Minh City (6,699,124 persons), Hanoi (6,370,244 persons), Thanh Hoa (2,801,321 persons), Nghe An (2,489,952 persons), Dong Nai (2,311,315 persons), An Giang (2,029,888 persons). The Kinh people is the main ethnic group in Vietnam, yet in some northern mountainous provinces, such as in Lao Cai, Hoa Binh, Son La, Lang Son, Ha Giang, Dien Bien, Lai Chau, Bac Kan, Cao Bang…, the group is an ethnic minority. Rice cultivation in submerged fields is the main economic activity of Kinh people. Wet rice civilization was born out of thousands of generations and reached a certain level. Compared with other ethnic groups, the Kinh people’s farming reached a higher level of productivity. People also erected dykes and dug canals which help in the growing of wet rice, gardening, and sericulture. 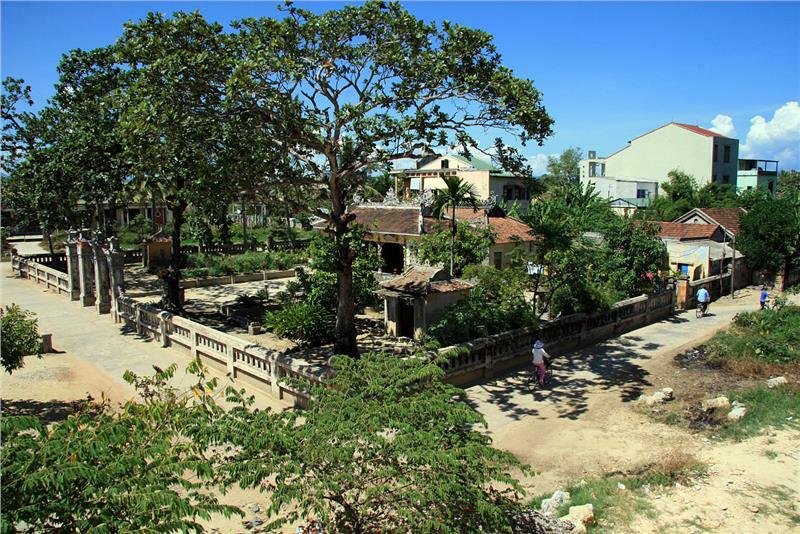 Apart from agriculture, the Kinh knew how to raise cattle and poultry. In addition, pottery production has been very developed for a long time. Currently, in the market economy and international economic integration, fields of industry and services are also heavily invested. 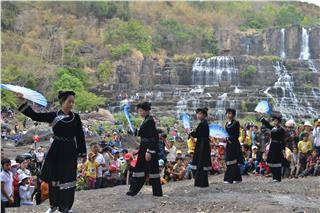 Traditionally, Kinh people through thousand of generations lived together in a harmony under the village. Many villages were gathered into a commune. There exist some their own rules in the villages and communes each that everyone must implement. Villages of the ancient Vietnamese people are usually surrounded by bamboo groves. In which, the communal house is a place for meeting and conducting common ritual ceremonies on worshiping Village Deity, who was considered as a village’s guardian deity. Ancient Kinh people enjoy the habits of chewing betel, smoking water pipes and cigarettes, drinking tea, and eating ordinary rice. 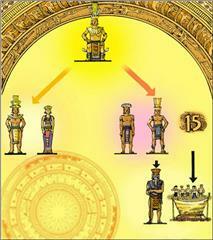 The husband is traditionally considered the head of the family. Children take the family name of their father. The eldest son is often assigned to the most responsibility for the worship of dead parents and grandparents. Additionally, each family lineage maintains a temple for their forefathers and the head of the family lineage handles all common affairs here. Also, monogamy is observed during marriage. Homosexual relationships are not currently accepted by government in Vietnam. After the wedding party, the bride normally goes to live with her husband’s family. 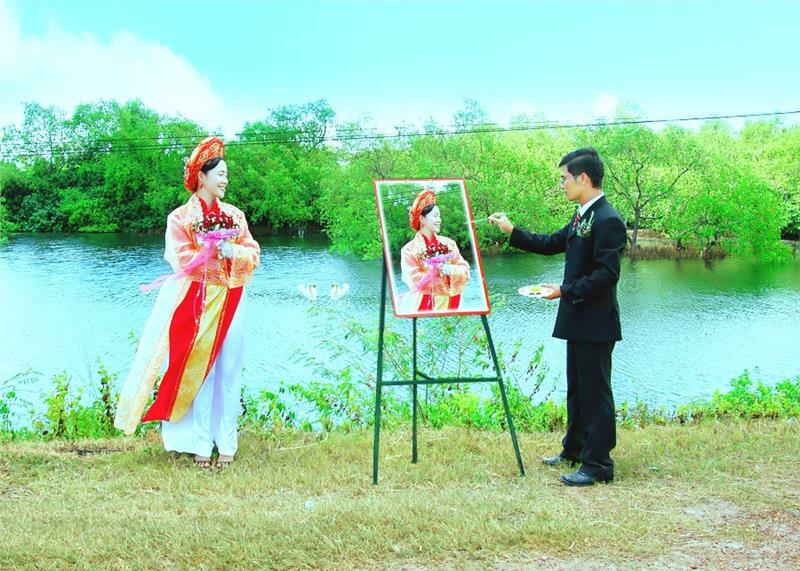 Especially, Kinh people attach much importance to fidelity and virtues of the bride. 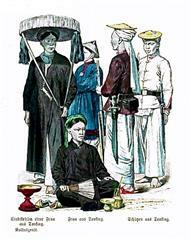 In general, among all ethnic groups in Vietnam, Kinh people’s clothes and adornment seem to be the most modern and modest. Among all kinds of symbolic clothing, “ao dai” (Vietnam traditional long dress), whose basic design is of a long dress with slits on either side, is well-known to be the most representative of the country. Its graceful and serene image has become the status for Vietnamese women, being loved by not only the Vietnamese but also foreigners over the world. 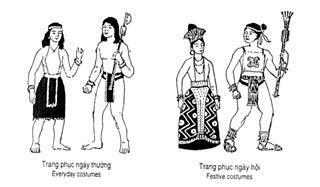 Nevertheless, formerly Kinh people used to dress rather differently compared with nowadays. Men used to wear a long gown with slits on side either and a turban, meanwhile women worn “ao tu than” (four-panel traditional dress) with four slits divided equally on its lower section. In recent years, with the influence of Western and Eastern fashion trend, the Kinh normally wear jeans and other casual clothes that are easily found in almost every modern country. The Kinh have still maintained a rich collection of literature which includes old tales, folk ballads, and proverbs…The written literature takes many forms such as poems, writings, books, and edicts. Additionally, music, sculpture, painting, dance, and oratorio are also the owner of time-honored history. 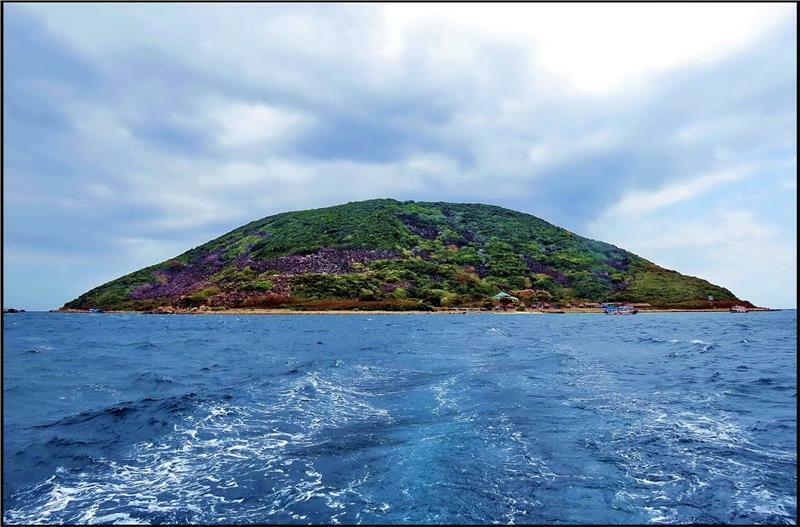 Right from ancient times, the Kinh knew how to escape influences of Chinese culture. They created “chu Nom” (Nom letters) to replace the kanji and “chu Quoc ngu” (national language) appearing later which are widely used today. 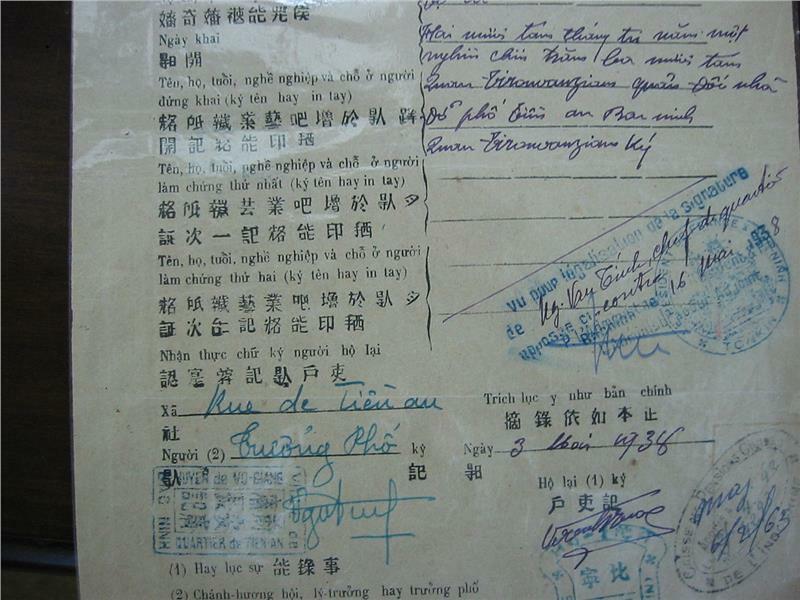 Beside physical values, the Kinh in particular and Vietnam people in general also demonstrate precious values on the spirituality, such as ancestor worship, death anniversaries and unique festivals. In addition, there is an appearance of popular religions such as Buddhism, Roman Catholic, Caodaism.